Canti. Introduzione e commenti di Sergio Campailla. Illustrazioni di Ugo Riva. 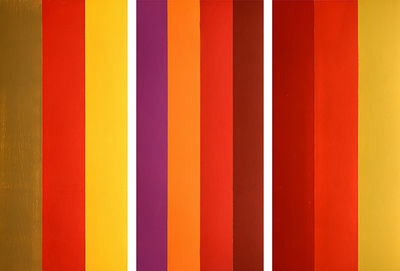 Art'è, Bologna, 2001. 287 p., 15 c. di tav., 46 cm, piena pelle editoriale con applicata opera d'arte, cofanetto editoriale. Ottimo. COPIA NUOVA, MAI UTILIZZATA O ESPOSTA COMPLETA DELLA SCATOLA DI SPEDIZIONE (aperta per la prima volta dalla nostra libreria per catalogare l'opera) con le relative protezioni dall'urto. Edizione di 975 esemplari numerati (298). Oltre al testo originale dei 36 Canti e dei 5 Frammenti, l'opera comprende l'introduzione e tre interludi di commento a cura del prof. Sergio Campailla, 15 tavole a colori fuori testo e 41 illustrazioni in BN nel testo tratte da opere e disegni originali realizzati appositamente per questa edizione dal maestro Ugo Riva. 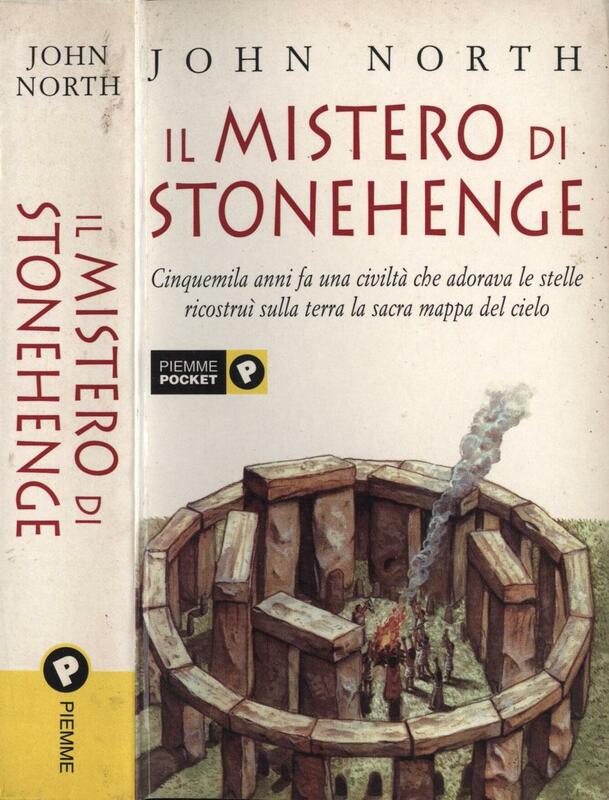 Alla copertina bassorilievo originale a conio ricoperto d'oro sempre del maestro Ugo Riva. 2001. Facsimile reprint of First edition of 1788 2 Vols.. Facsimile reprint of First edition of 1788 2 Vols. Facsimile Edition in Period-Style Calf Binding With An Original Leaf from the First Edition, 1788 [Hamilton, Alexander, James Madison and John Jay]. The Federalist: A Collection of Essays, Written in Favour of the New Constitution, As Agreed Upon by the Federal Convention, September 17, 1787. New-York: Printed and Sold by J. and A. M'Lean, no. 41, Hanover-Square., 1788. 2 Volumes. vi, 227; vi, 384 pp. Reprinted 2001 by The Lawbook Exchange, Ltd. ISBN-13: 9781584772040. ISBN-10: 1584772042. Period-style calf binding with lettering piece and gilt filets to spine. New. $750. * Special limited numbered facsimile reprint edition, 193 copies, of the very rare first edition containing an original bound-in leaf from the first edition, 1788. The views of Hamilton, Madison and Jay expressed in this landmark work have had a lasting effect on U.S. Constitutional law. Most scholars agree that 51 of the essays were written by Hamilton, 29 Madison and 5 by Jay. Most of the individual essays appeared under the collective pseudonym "Publius" in New York newspapers and journals from October 27, 1787 to early June 1788. The first edition was published anonymously and printed by the M'Lean brothers, who collected and published the first 36 essays as Volume I in March, 1788, with the final 49 essays in Volume II in May of the same year, along with the text of the Constitution. The essays were intended to encourage ratification of the proposed constitution by New York State, but were immediately recognized as the most compelling commentary on the most radical form of government the world had seen. Hamilton's essays especially express a strong concern for the rights of property over the natural rights of "life, liberty and the pursuit of happiness," as outlined by Jefferson in the Declaration of Independence. I promessi sposi. Prefazione e commenti di Ferruccio Ulivi. Illustrazioni di Alberto Sughi. Art'è Scripta, Bologna, 2001. 483 p., 11 c. di tav., 46 cm, piena pelle editoriale con applicata opera d'arte, cofanetto editoriale. Ottimo. COPIA NUOVA, MAI UTILIZZATA O ESPOSTA COMPLETA DELLA SCATOLA DI SPEDIZIONE (aperta per la prima volta dalla nostra libreria per catalogare l'opera) con le relative protezioni dall'urto. L'opera contiene 11 tavole fuori testo di Alberto Sughi stampate in litoserigrafia. Al piatto anteriore è applicata una serigrafia dell'artista su lastra d'acciaio ricoperta d'oro. 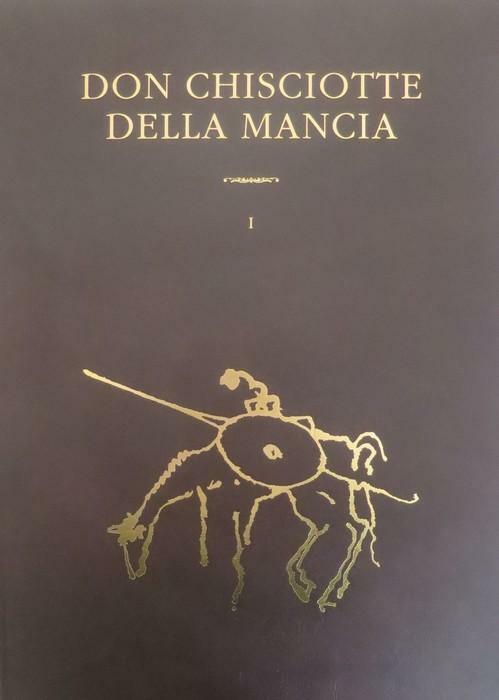 Firma al colophon di Alberto Sughi. Tiratura di 975 esemplari (547). Da non confondersi con l'edizione di minor pregio e formato del 2003 tirata in 1925 esemplari. Basel, Frankfurt, Zürich: Neue Zürcher Zeitung, Stroemfeld, 2001-2008. 42 Bände in 35 Büchern, Original-Leinwand, mit Schutzumschlag, gr.8°. 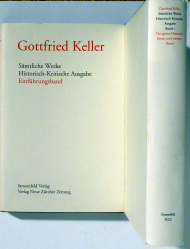 HKKA - Historisch-Kritische Gottfried Keller-Ausgabe. Einführungsband; Bd. 1, 2, 3: Der grüne Heinrich; Bd. 4, 5: Die Leute von Seldwyla; Bd. 6: Züricher Novellen; Bd. 7: Sinngedicht / Sieben Legenden; Bd. 8: Martin Salander; Bd. 9, 10: Gesammelte Gedichte; Bd. 11, 12: Der grüne Heinrich (1854/55) I-IV; Bd. 13: Frühe Gedichtssammlungen; Bd. 14: Verstreute Gedichte und Erzählungen; Bd. 15: Aufsätze; Bd. 16.1, 16.2: Studien- und Notizbücher; Bd. 17.1, 17.2: Nachgelassene Gedichte; Bd. 18: Nachgelassene Prosa und Dramenfragmente; Bd. 19, 20: Der grüne Heinrich. Apparat zu Band 1-3, 11/12; Bd. 21: Die Leute von Seldwyla. Apparat zu Band 4/5; Bd. 22: Züricher Novellen (Apparat zu Band 6); Bd. 23.1: Sinngedicht. Kommentar; Bd. 23.2: Sieben Legenden. Kommentar; Bd. 24: Martin Salander (Apparat zu Band 8); Bd. 25, 26: Gesammelte Gedichte. Apparat zu Band 9, 10; Bd. 27: Frühe Gedichtssammlungen; Bd. 28: Verstreute Gedichte und Erzählungen; Bd. 29: Studien- und Notizbücher. Apparat zu Band 16.1, 16.2; Bd. 30: Nachgelassene Gedichte; Bd. 31: Nachgelassene Prosa und Dramenfragmente. Apparat zu Band 18; Bd. 32: Herausgeberbericht. Dem Einführungband und den Bänden 15, 20, 21, 23.2, 24, 26, 27, 29, 30, 31 und 32 liegt eine DVD bei. Bei den Bänden 16.1 und 16.2 handelt es sich um Erstveröffentlichungen. Schönes Exemplar. 2001. Facsimile reprint of First edition of 1788 2 Vols. Facsimile Edition in Period-Style Calf Binding With An Original Leaf from the First Edition, 1788 [Hamilton, Alexander, James Madison and John Jay]. The Federalist: A Collection of Essays, Written in Favour of the New Constitution, As Agreed Upon by the Federal Convention, September 17, 1787. New-York: Printed and Sold by J. and A. M'Lean, no. 41, Hanover-Square., 1788. 2 Volumes. vi, 227; vi, 384 pp. 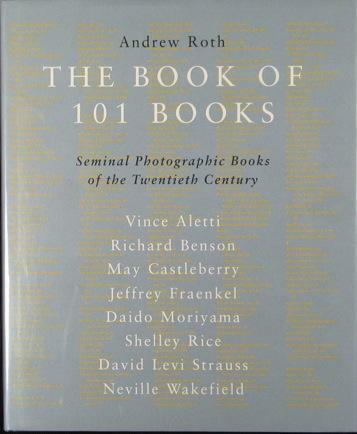 Reprinted 2001 by The Lawbook Exchange, Ltd. ISBN-13: 9781584772040. ISBN-10: 1584772042. Period-style calf binding with lettering piece and gilt filets to spine. New. $750. * Special limited numbered facsimile reprint edition, 193 copies, of the very rare first edition containing an original bound-in leaf from the first edition, 1788. The views of Hamilton, Madison and Jay expressed in this landmark work have had a lasting effect on U.S. Constitutional law. Most scholars agree that 51 of the essays were written by Hamilton, 29 Madison and 5 by Jay. Most of the individual essays appeared under the collective pseudonym "Publius" in New York newspapers and journals from October 27, 1787 to early June 1788. The first edition was published anonymously and printed by the M'Lean brothers, who collected and published the first 36 essays as Volume I in March, 1788, with the final 49 essays in Volume II in May of the same year, along with the text of the Constitution. The essays were intended to encourage ratification of the proposed constitution by New York State, but were immediately recognized as the most compelling commentary on the most radical form of government the world had seen. Hamilton's essays especially express a strong concern for the rights of property over the natural rights of "life, liberty and the pursuit of happiness," as outlined by Jefferson in the Declaration of Independence. Don Chisciotte della Mancia. Introduzione e commenti di Riccardo Campa. Illustrazioni di Matias Quetglas. Traduzione di Ferdinando Carlesi. Art'è, Bologna, 2001. 2 v. (LXVII, 291 p.,  c. di tav. ; 341 p.,  c. di tav. di cui 2 ripieg. ), 46 cm, piena pelle editoriale con dorso a sei nervi, custodia di pelle con medaglione centrale in metallo argentato Ottimo. COPIA NUOVA, MAI UTILIZZATA O ESPOSTA COMPLETA DELLA SCATOLA DI SPEDIZIONE (aperta per la prima volta dalla nostra libreria per catalogare l'opera) con le relative protezioni dall'urto. Tiratura di 975 esemplari numerati e firmati al colophon da Matias Quetglas. 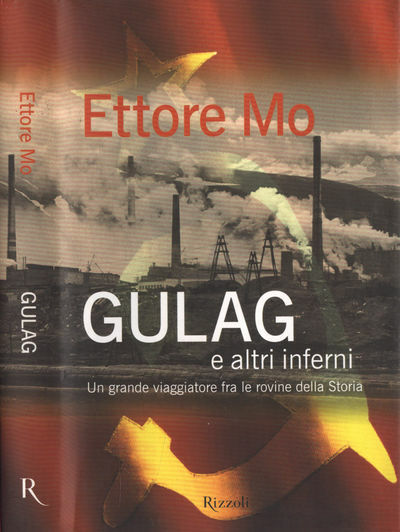 (nostro N. 686). Con 14 tavole a colori in litoserigrafia di Matias Quetglas e con un bassorilievo ricoperto in argento applicato sul cofanetto. British Museum Press, London, 2001 Book. Good. Hardcover. 1st Edition. 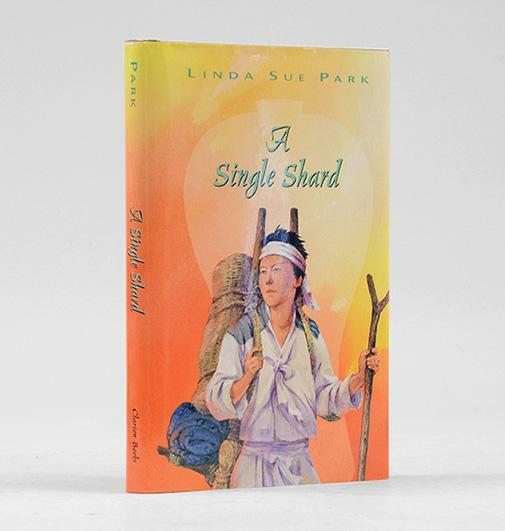 English text; Hardcover (with dust jacket); 640 pages with 1025 colour and 100 black and white illustrations; 22.70 x 28.5 cm; 2.75 Kg; Used book with signs of wear, namely on the dust jacket that shows some scuffs and scratches. Interior in very good condition. 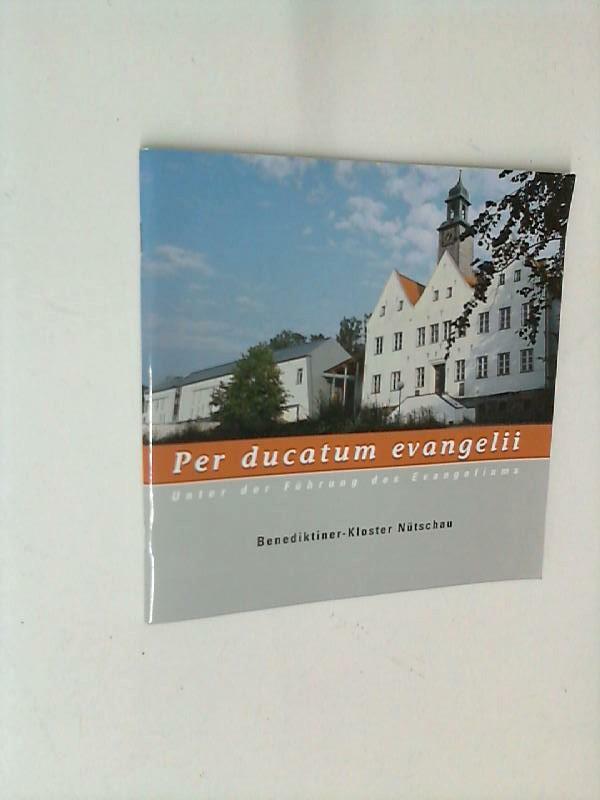 The dust jacket is now protected with a clearcover. ; VERY HARD TO FIND. ; Ming pottery and porcelain, dating from China's Renaissance period between the mid fourteenth and mid seventeenth centuries, has influenced the way people serve food and decorate their buildings from Europe to East Africa. In imperial China, ceramics were needed for the daily use of the emperors and their households as well as for the performance of sacred and secular rites. Inscribed vessels were presented to Buddhist, Daoist and Confucian temples, and pottery replicas were required after death to furnish the deceased with houses, servants and food for the afterlife. Glazed architectural ceramics have been found throughout China. Beyond its borders, high-quality porcelains were bestowed as diplomatic gifts, while lesser wares were widely traded internationally. 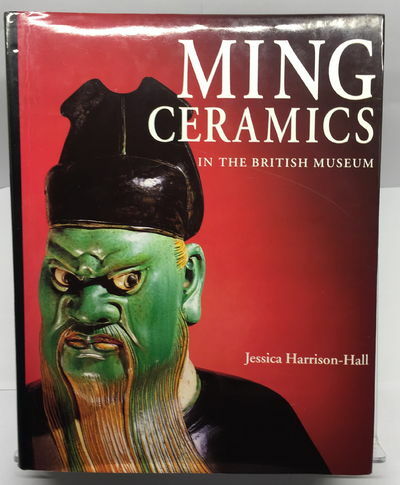 The British Museum holds the world's broadest collection Ming ceramics, here published for the first time in its entirety. Nearly a thousand items are illustrated, identified, dated and discussed, incorporating the most up-to-date archaeological discoveries and scientific research previously available only in Chinese or specialist journals. The author first provides an accessible historical context, followed by stimulating essays on the porcelain industry, trade and diplomacy, and aspects of social life and burials in the Ming dynasty. 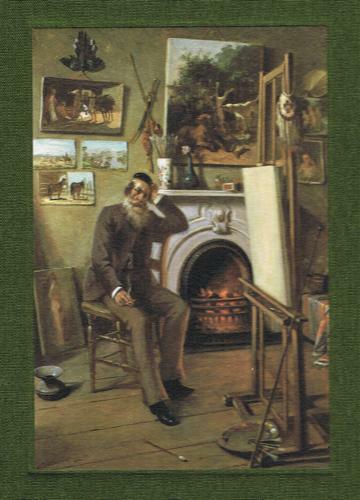 Each chapter of the catalogue is then introduced with a brief summary of its defining characteristics. New and revised translations are given for every inscription, with transcriptions in printed Chinese characters. Every entry is illustrated with specially commissioned colour photography. A wealth of additional information, much of it never before published in English, is clearly presented for ease of reference in chronologies, maps, appendices, glossary and bibliography. 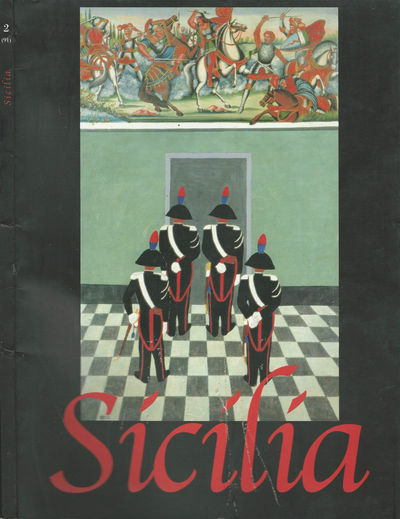 The result is an essential book for any collector, student or scholar..
Don Chisciotte della Mancia. : Introduzione e commenti di Riccardo Campa. Illustrazioni di Matias Quetglas. Traduzione di Ferdinando Carlesi. Art&#146;è, Bologna. 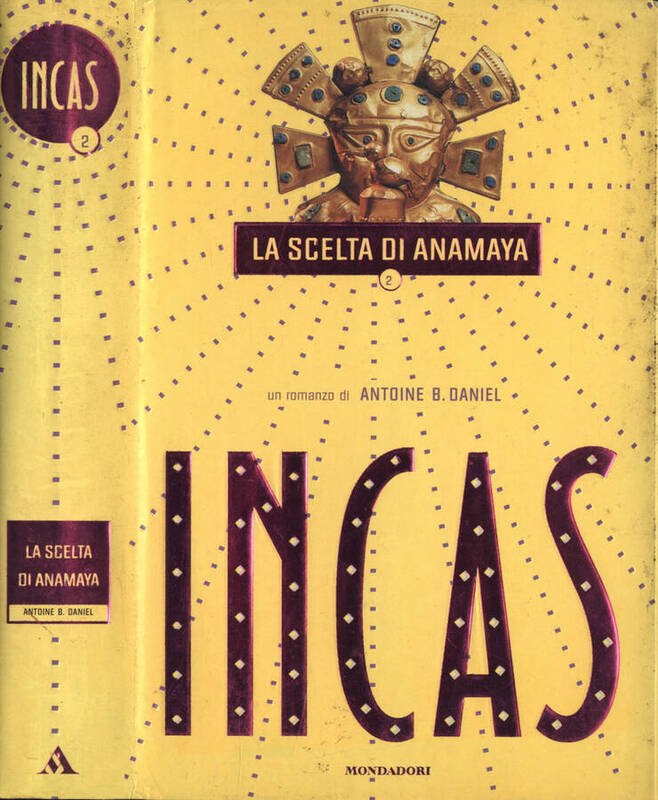 2001 - COPIA NUOVA, MAI UTILIZZATA O ESPOSTA COMPLETA DELLA SCATOLA DI SPEDIZIONE (aperta per la prima volta dalla nostra libreria per catalogare l&#146;opera) con le relative protezioni dall&#146;urto. Tiratura di 975 esemplari numerati e firmati al colophon da Matias Quetglas. (nostro N. 686). Con 14 tavole a colori in litoserigrafia di Matias Quetglas e con un bassorilievo ricoperto in argento applicato sul cofanetto. Formato: 2 v. (LXVII, 291 p.,  c. di tav. ; 341 p.,  c. di tav. di cui 2 ripieg. ), 46 cm, piena pelle editoriale con dorso a sei nervi, custodia di pelle con medaglione centrale in metallo argentato Ottimo. Works.] 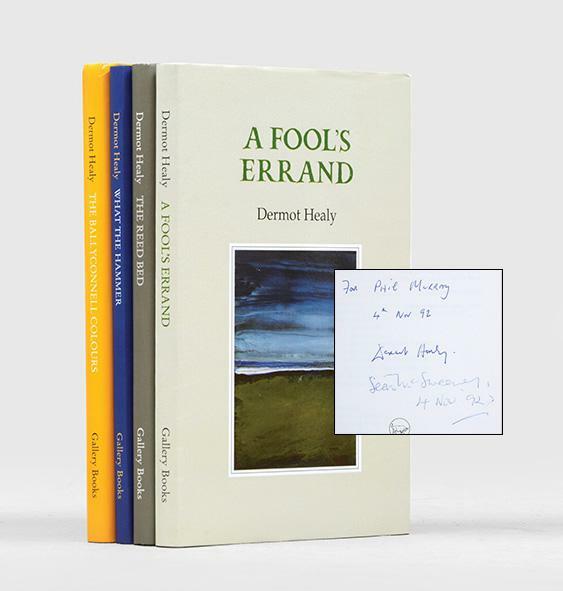 The Ballyconnel Colours; What the Hammer; The Reed Bed; A Fool's Errand. Art&#146;è, Bologna. 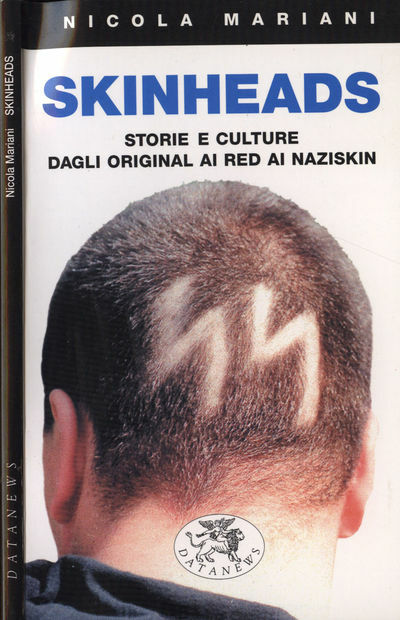 2001 - COPIA NUOVA, MAI UTILIZZATA O ESPOSTA COMPLETA DELLA SCATOLA DI SPEDIZIONE (aperta per la prima volta dalla nostra libreria per catalogare l&#146;opera) con le relative protezioni dall&#146;urto. 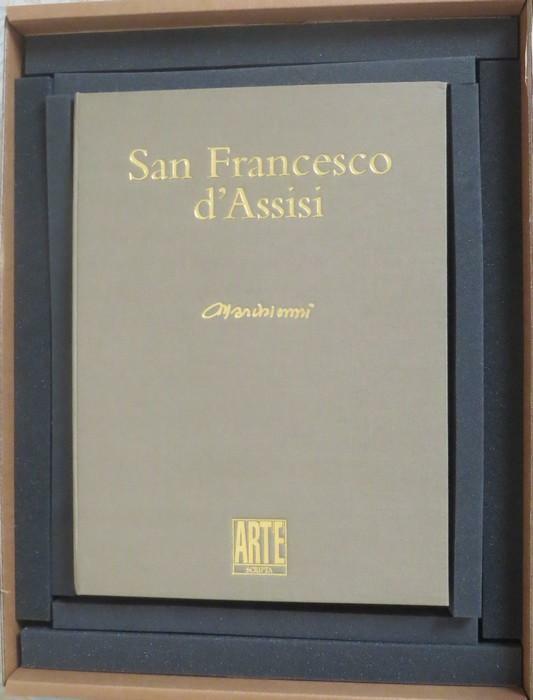 Il volume contiene: riproduzione a colori di lettera autografa di San Francesco; Prefazione di Ferruccio Ulivi; Gli scritti di San Francesco con notizie filologiche e biografiche di Mario Sensi; Regole ed esortazioni; Lettere; Laudi e Preghiere; I fioretti di San Francesco con introduzione di Ferruccio Ulivi; Fioretti; Il Cantico delle Creature in volgare; Cronologia; Glossario. Ed. di 1425 esempl. num. (387). Formato: 237 p., 12 c. di tav., 36 cm, piena pelle con medaglione con ritratto del Santo in metallo al piatto anteriore, cofanetto in tela editoriale. Ottimo. ARNOLDO MONDADORI EDITORE, MILANO 2001 - ITALIANO Legatura editoriale in cartoncino rigido plastificato. Copertina illustrata con alette. Pagine in buono stato, con tagli bruniti. Traduzione di Riccardo Valla. Presenti II ( 2 ) cartine geografiche fuori testo. (JAZZ: HOLIDAY, Billie.) CLAXTON, William. 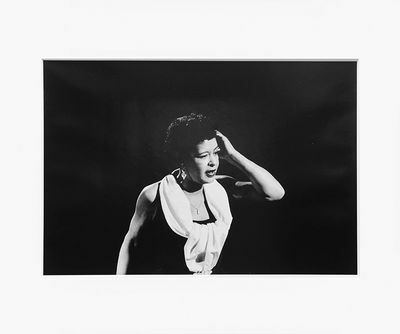 Original studio print of Billie Holiday, signed by Claxton. New York: William Claxton,, 2001. Silver gelatin print (image 325 x 480 mm, overall 407 x 508 mm) printed in 2001, with the photographer's wet stamp and signature verso. Cream card window mount. Very good. Presented in a black frame with conservation mount & Perspex. Wonderfully "off guard" image of Lady Day caught strikingly in an elegant white scarf against a dense black background, taken in LA in 1957. In January of that year she cut some memorable sides with Norman Granz, which were to be her last with the producer. William Claxton indisputably became one of the greatest photographers of the jazz scene, with his sensitive images of artists such as Baker and Bird, Count Basie, John Coltrane, Billie Holiday, and many others, appearing in countless magazines and record covers since the 1950s. When asked why he liked to photograph jazz musicians, Claxton replied: "First, and most important, I love their music. But I am also fascinated by the diverse qualities they possess. They have ingenuousness, a sort of open, innocent attitude. Yet at the same time they display a strong discipline in their dedication to their craft. And I also admire their individualism: Their difference in character and their musical expression". The Arthur H. Clark Company. 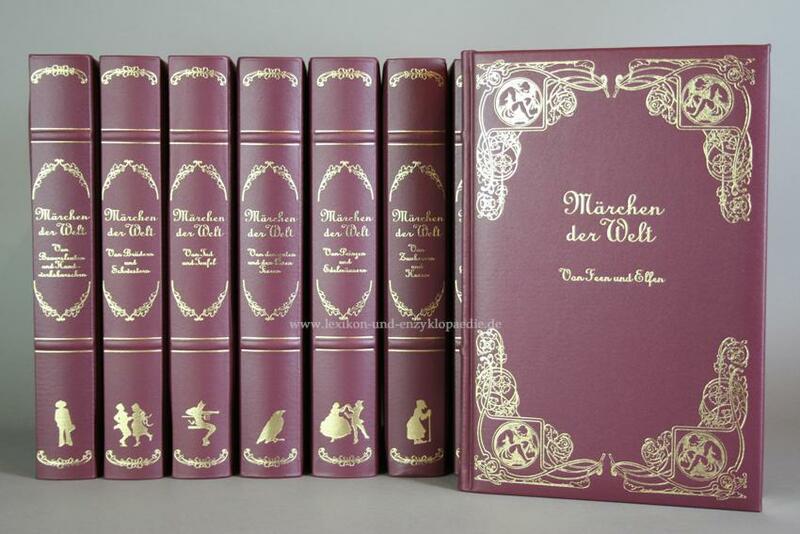 2001, The Ten Volume Set Of The Mountain Men And The Fur Trade Of The Far West, 2nd printing, volume 1 was limited to 367 copies and the other nine volumes were limited to 500 copies, issued from 2001 to 2003, all are in as new condition, not issued with dust jackets, with a total of 3,620 pages, published by The Arthur H. Clark Company, Spokane. A comprehensive compilation of the biographies of the Mountain Men and The Fur Trade, with the likes of William Ashley, Jim Bridger, Jedediah Smith, Old Bill Williams, Jim Beckworth, Kit Carson, John Astor, Thomas "Broken Hand" Fitzpatrick, John Fremont, David Jackson, Zenos Leonard, Antoine Roubidoux, Joe Walker, and hundreds of other well known and lesser known Mountain Men and Fur Traders and the various Indian tribes. Illustrated with portraits. This is perhaps the finest compilation of the Mountain Men and The Fur Traders of the Far West! see Clark/Brunet #123. .
London: Paragon Press,, 2001. Triptych consisting of 3 woodcuts on heavy card. Each sheet size: 104.8 x 50 cm. Excellent condition. Proof aside from the edition of 16. Each sheet signed and dated in pencil on the verso lower right by Frost. Individual prints are also numbered 1-3 verso upper right to indicate their order. Two volumes in one. One of 250 copies printed on Rosa paper. Designer binding by Christopher Shaw in full green Harmatan goatskin, all over floral design in red gold tooling with floral borders and red leather spine label lettered in gilt, a.e.g. Whittington Press, Cheltenham. Diepraam, Willem - Wanaverbecq, Annie-Laurie & Chris van Esterik. Willem Diepraam. SIGNED VERY FINE COPY DELUXE. Amsterdam, Focus Publishing, 2001. 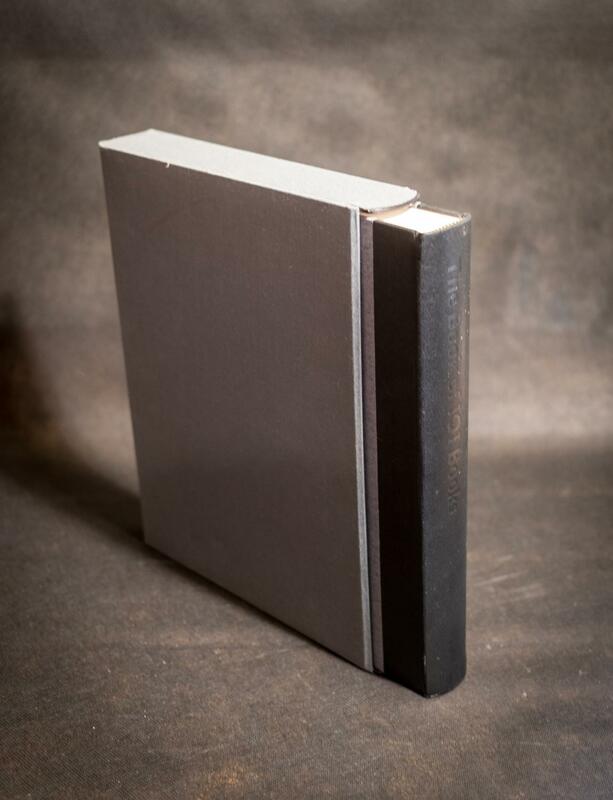 Cloth-covered embossed boards in cloth-covered cardboard slipcase, 34,7 x 23,5 cms., 200 pp. 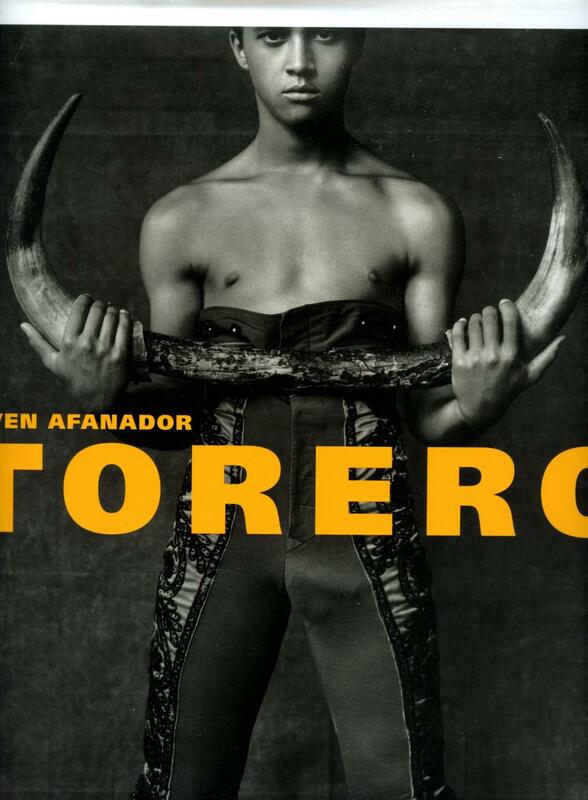 with 70 full-page duotone photographs, bilingual text, bibliography, list of exhibitions, 2500 copies printed. From a 'deluxe' edition of only 25 copies, signed and numbered (our copy being Number 10) on title-page, loosely inserted, as issued, in plastic wrapper an original b/w photo, 30 x 20,8 cms., titled, dated and signed in pen on the reverse. As new. Diepraam, Willem. JAZZ: HOLIDAY, Billie.) CLAXTON, William. 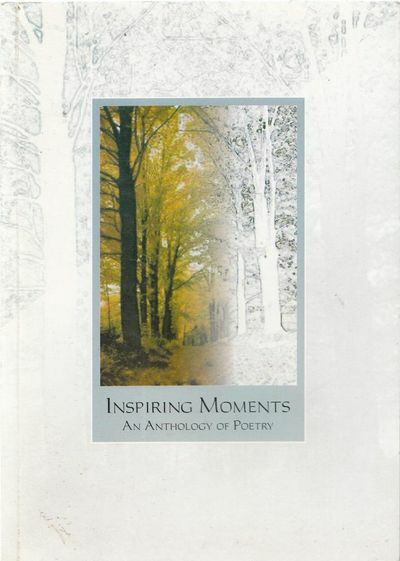 The First UK printing published by Scholastic UK Ltd in 2001. The BOOK is in Very Good++ or better condition. Light toning to the text block and page edges. A small light water stain to the upper text block which has not spread to the page edges. 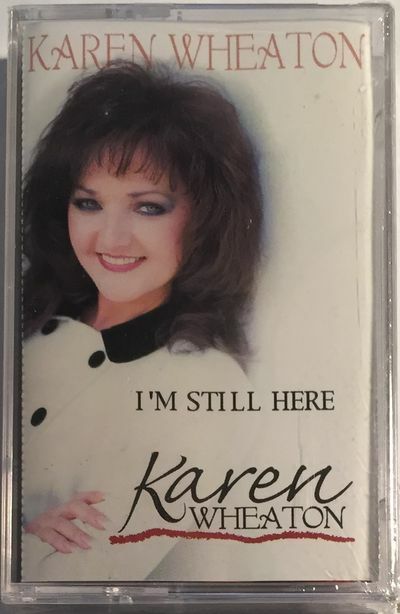 The WRAPPER is complete and is in near Fine condition. The wrapper looks very attractive in the removable Brodart archival cover. Philip Pullman has written the opening of the first line of 'Northern Lights' and signed the quotation to the title page; 'Lyra and her daemon., Philip Pullman'. A ticket for the signing event accompanies this title as provenance. This omnibus edition includes the Carnegie Medal Award winning trilogy, 'Northern Lights', 'The Subtle Knife' and 'The Amber Spyglass'. 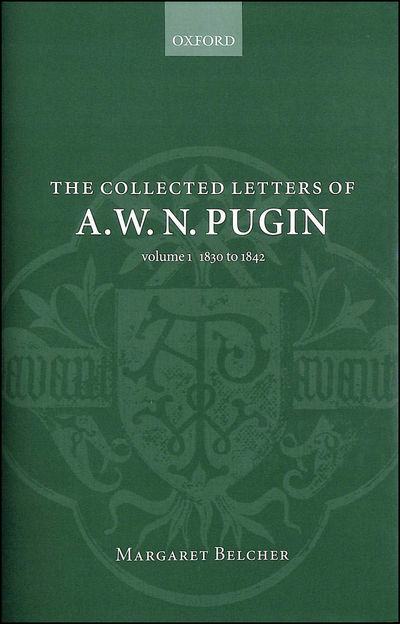 This copy includes the scarce 'Letter of Acknowledgement' that the author wanted included with every copy of this reissue. Only a few copies were actually included with it. 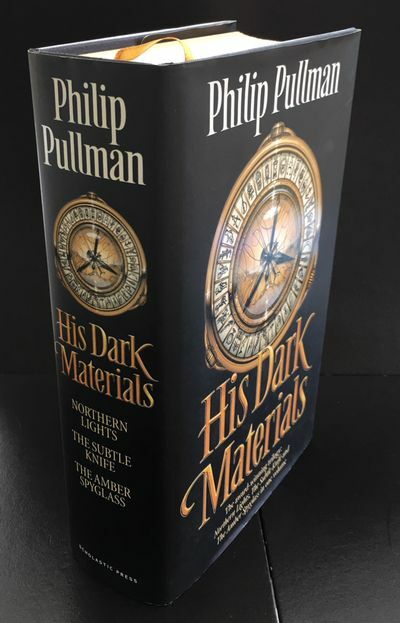 Signed and lined titles by Philip Pullman are scarce. Collectible with such attributes. Ashton Rare Books welcomes direct contact. Forward Press, 2001. Paperback. Used; Good. Paperback; English language; good condition. Your book will be securely packed and promptly dispatched from our UK warehouse. All international orders are sent airmail.